To keep pushing trends and styles the Xperience photographers and their clients are encouraged to enter into the Xperience awards. The awards are designed to stimulate creativity and client interaction and session planning to ensure a unique and fun Xperience for all which will result in individual and outstanding images to celebrate the world of photography as well as to give the client confidence and courage to go beyond the basic bland sessions offered by other photographers. The different categories are all free to enter for the Xperience members, so make sure you are pushing your photographer to enter one of your images. You never know, it could be you who picks up one of the amazing winner wall art images. Images must be submitted by your Xperience photographer. 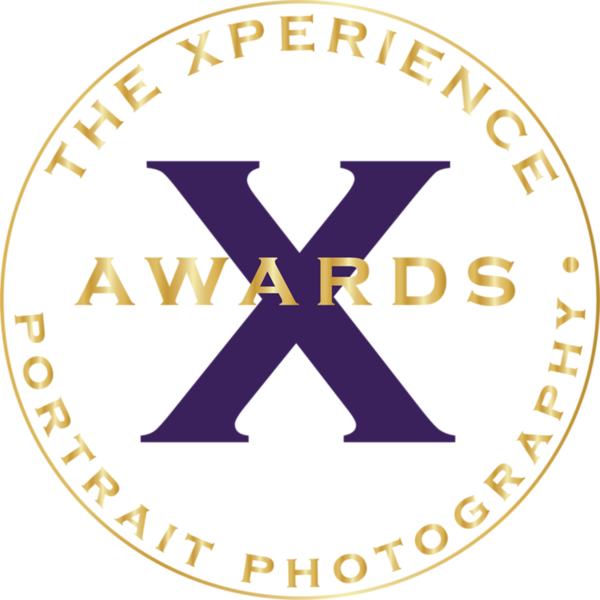 The awards are open to full member of the Xperience photography group only. The overall winning consumer in each category gets a 20x16 wall portrait to the value of £500. No cash alternative is available. The 2019 closing date for entries is the 26th September 2019. The overall winners will be announced on 11th November 2019. 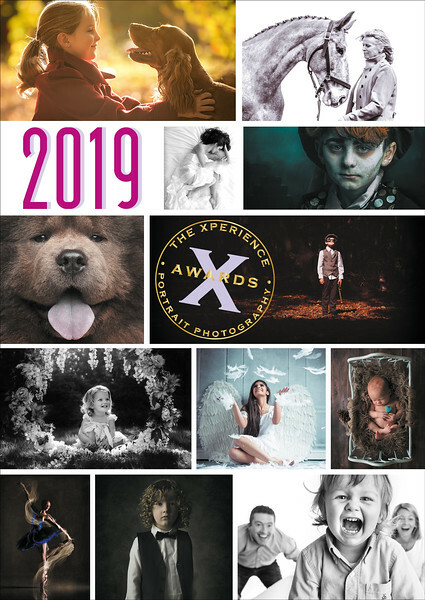 Presentations to the photographer will take place at the Xperience Group National Photographic Awards Event 11th November 2019. Presentations to the winning client will take place at the winning Xperience photographer Studio Event within 30 days of the announcement.